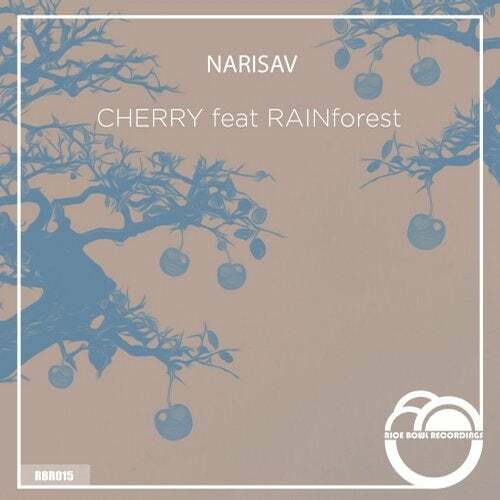 Narisav returns to Rice Bowl Recordings with something a little different. A fusion of cultures combine to create a musical adventure that's filled with all the right sounds. Release by Rice Bowl Recordings.